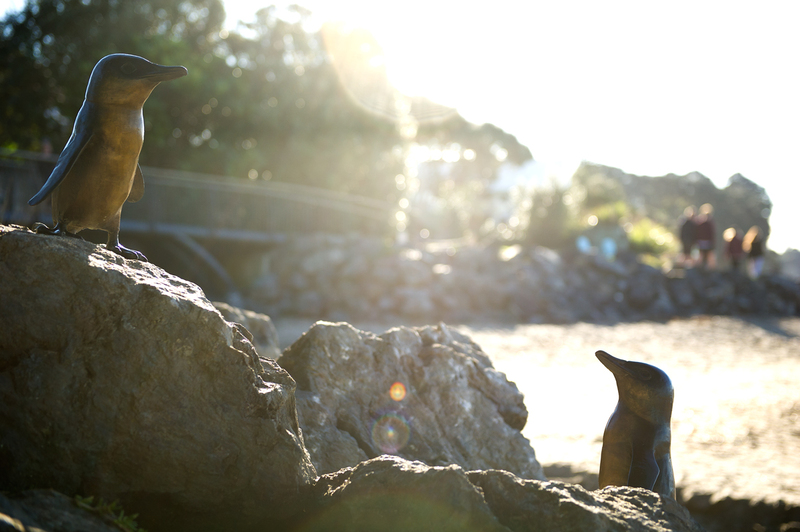 Campbells Bay Little Blue Penguins. 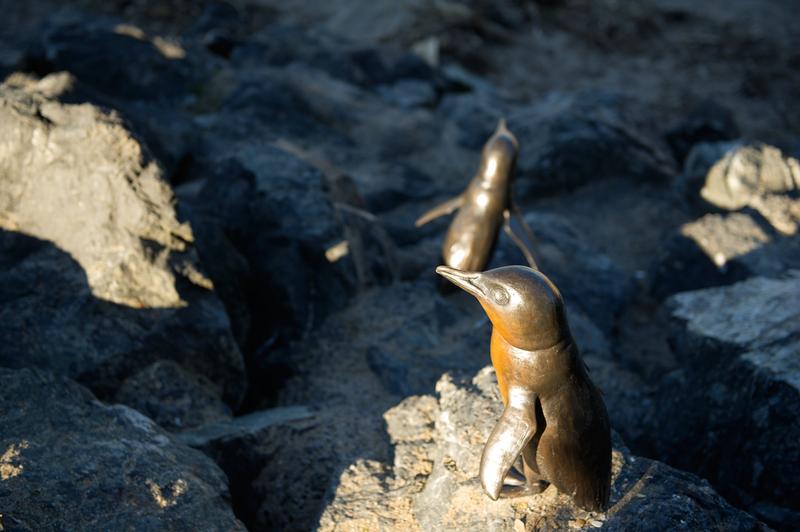 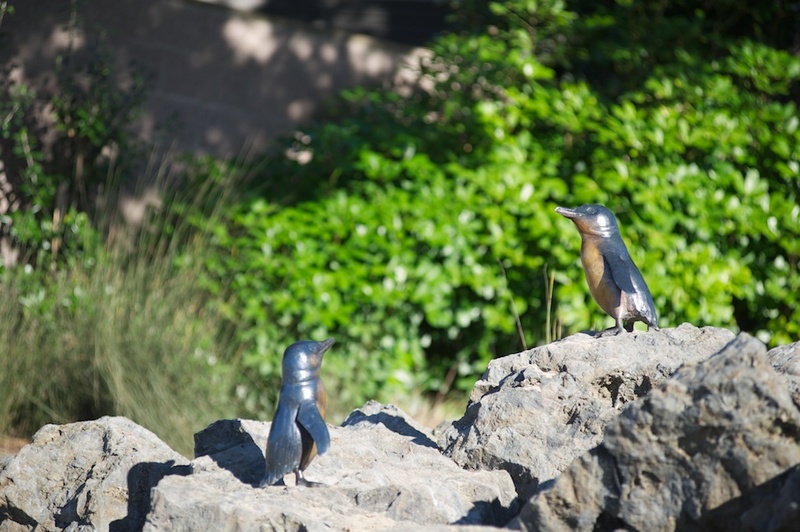 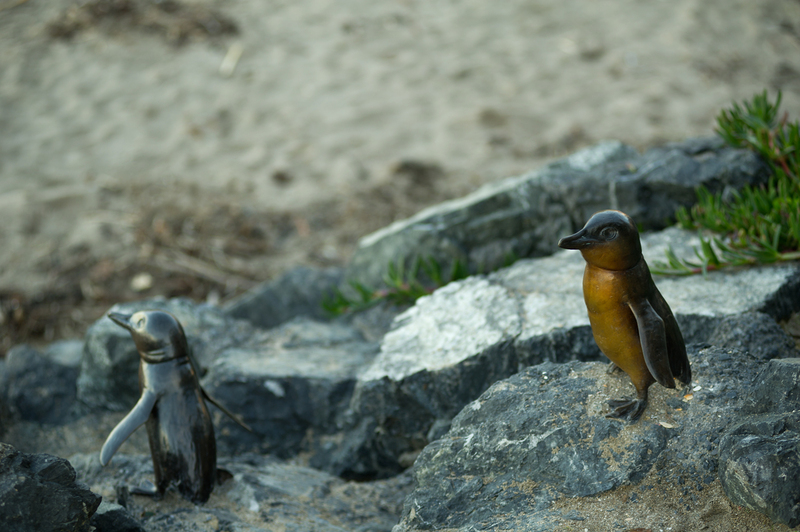 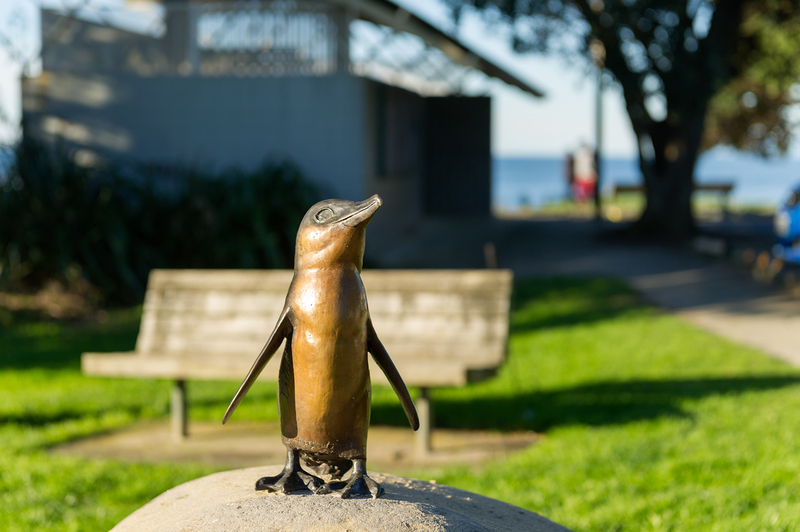 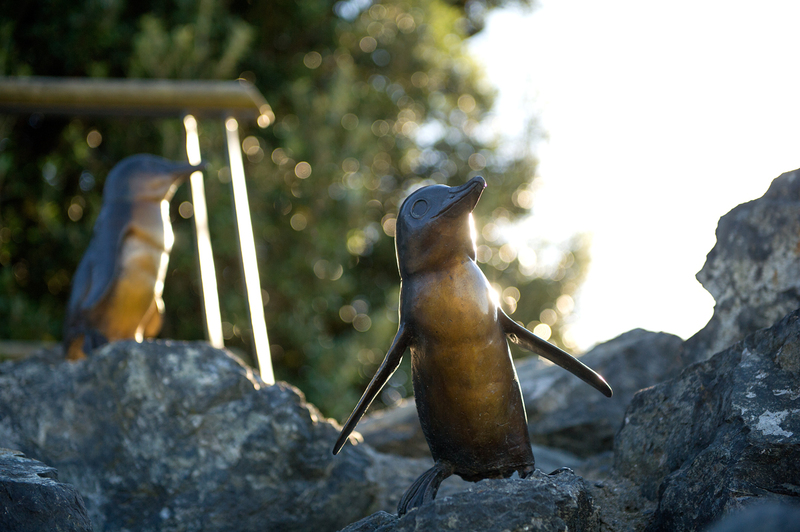 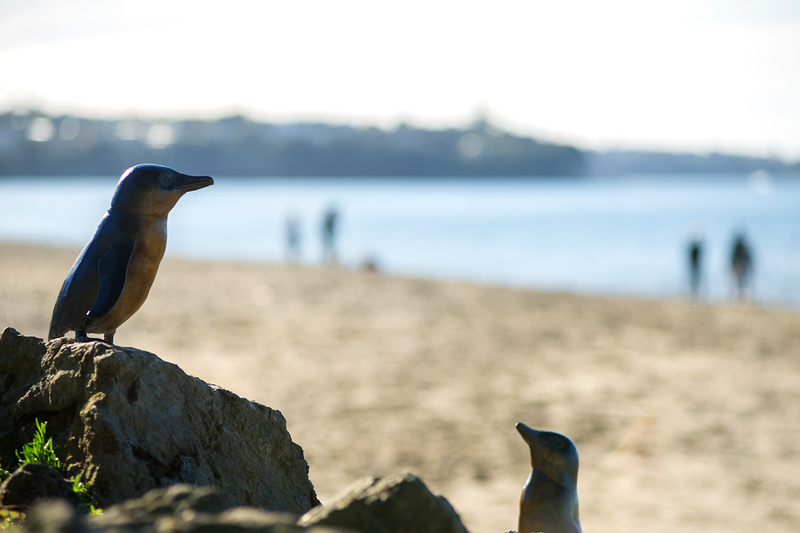 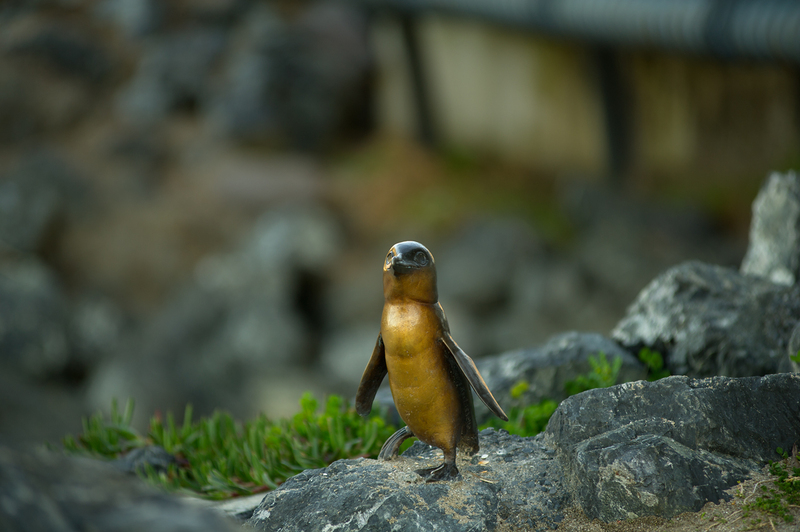 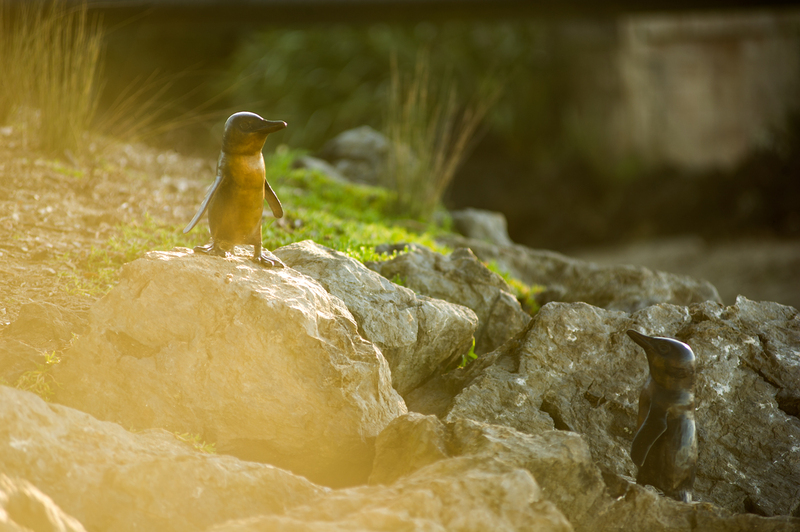 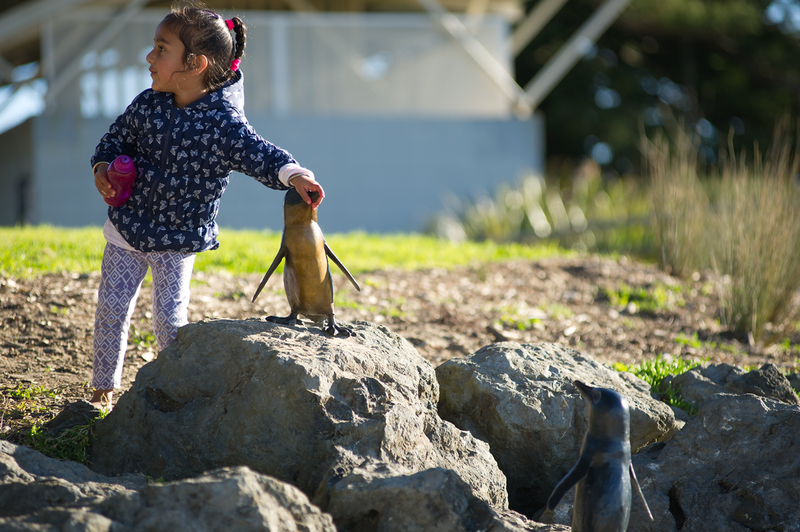 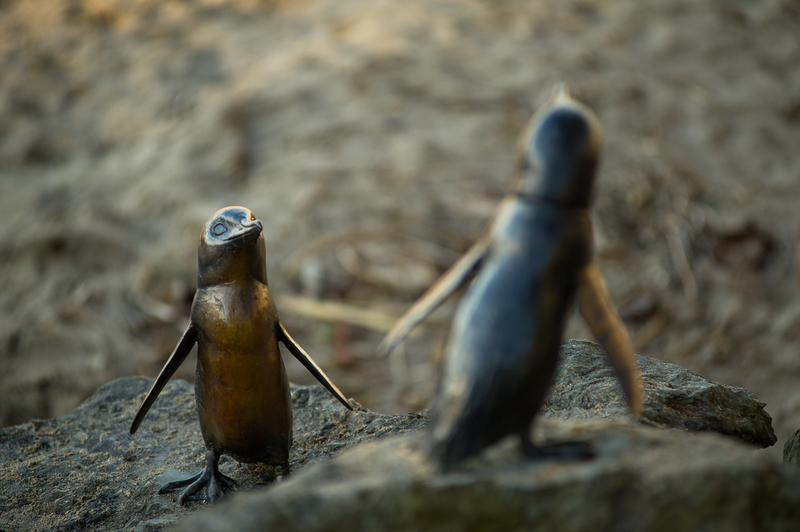 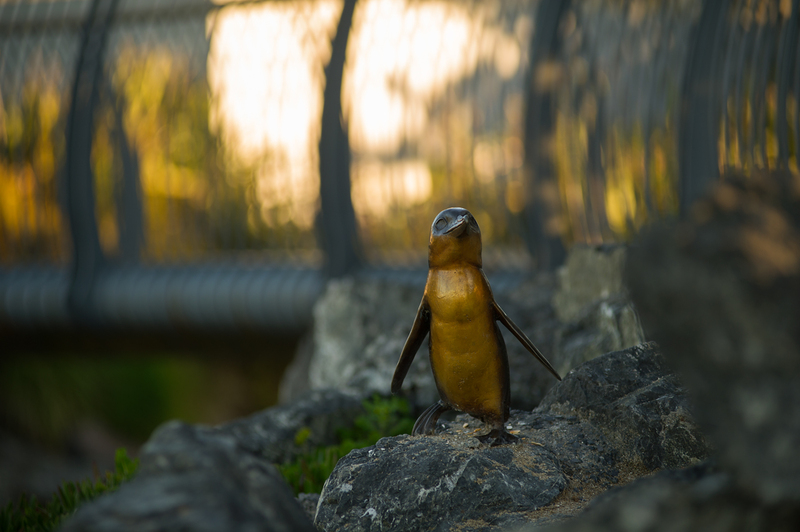 These six Little Blue Penguins, made in bronze, can be found at Campbells Bay on Auckland’s North Shore. 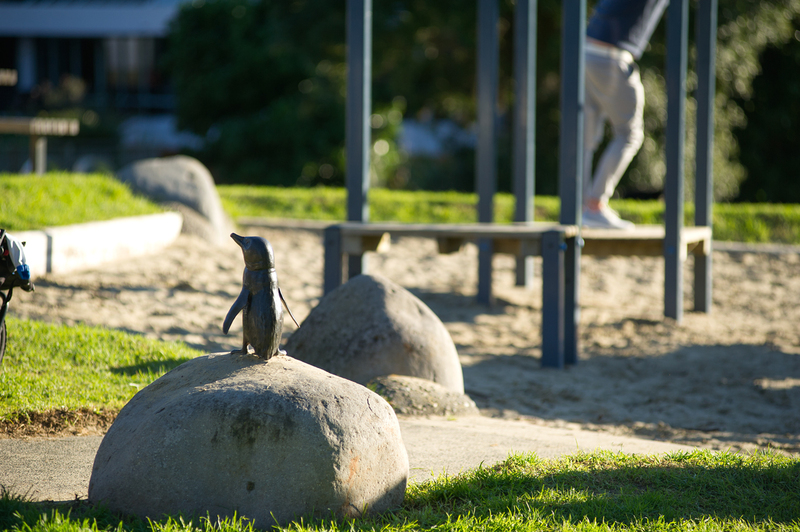 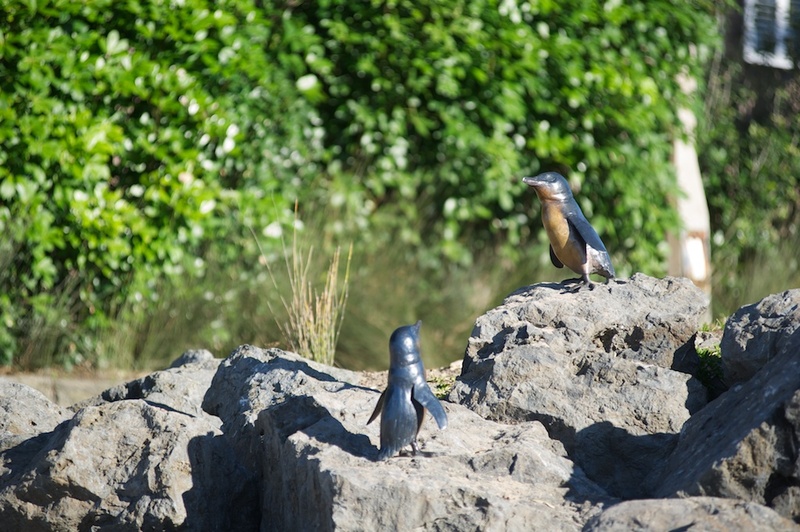 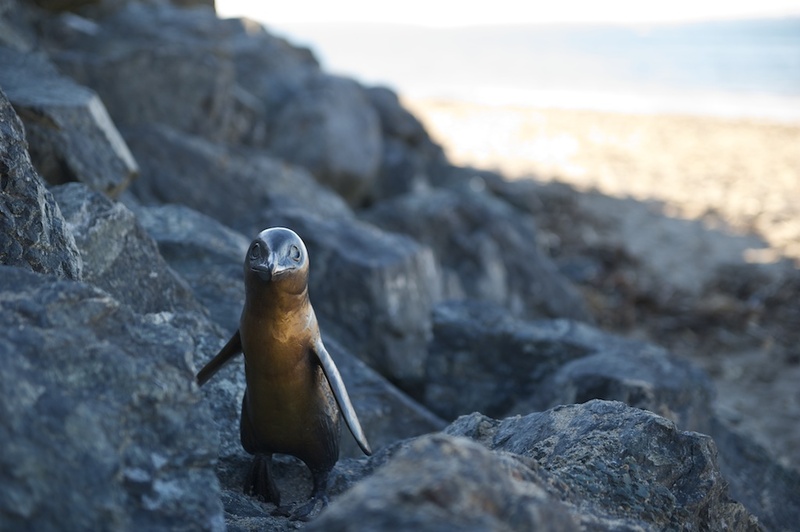 The little blue penguins were a private initiative by Max Tomson, supported by local council, in support of the bird and penguins ladies, Sylvia Durrant and Annwynne Standish and the tireless work they do rehabilitating the local penguins, among other birds.